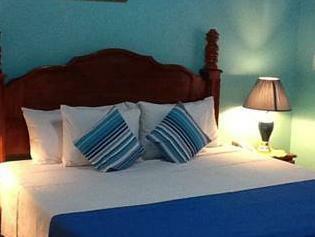 ﻿ Best Price on Rayon Hotel in Negril + Reviews! Just 328 feet from Negril’s 7-Mile Beach, Rayon Hotel offers air-conditioned accommodations with private balconies and a swimming pool surrounded by tropical vegetation. Negril town is 10 minutes’ drive away. 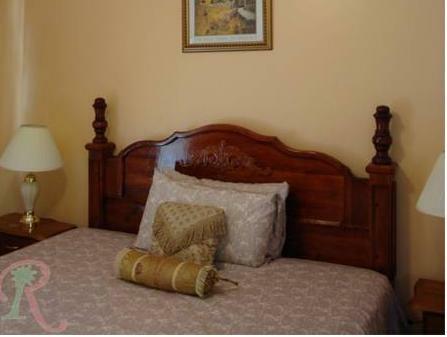 Rooms have classic décor and wooden ceilings, and include a fan, wardrobe and TV. All accommodations offers pool views, a fridge and a private bathroom. The apartments also have a fully equipped kitchen. The on-site restaurant serves international and local dishes for breakfast, lunch and dinner, and there is also a poolside bar. Guests at Rayon Hotel can find a variety of restaurants within 5 minutes’ walk. There is an on-site games room with table tennis and a pool table. Bicycle rental and activities such as hiking are also available. The property is 10 minutes’ drive from West End, while Montego Bay and the Sangster International Airport are a 1-hour drive away. 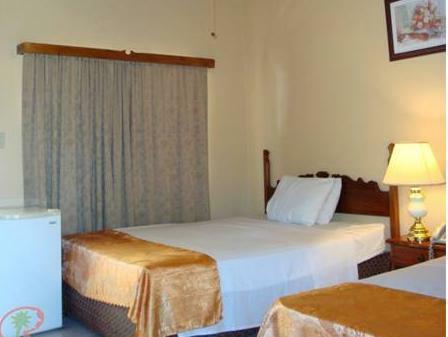 For guests' and property's safety and protection, Rayon Hotel does not accept visitors to the rooms. Please note that the ame credit card should be used for deposit and at check in. Guest should also present matching valid ID. No third party transactions.